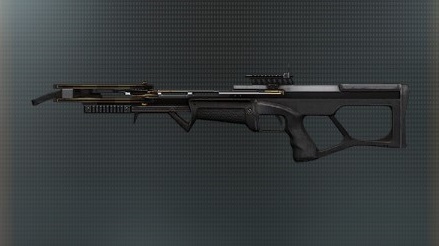 What is the best loadout for Crossbow in Call of Duty Advanced Warfare? Select 0 or 1 attachments. Maximum of one attachment per tab.